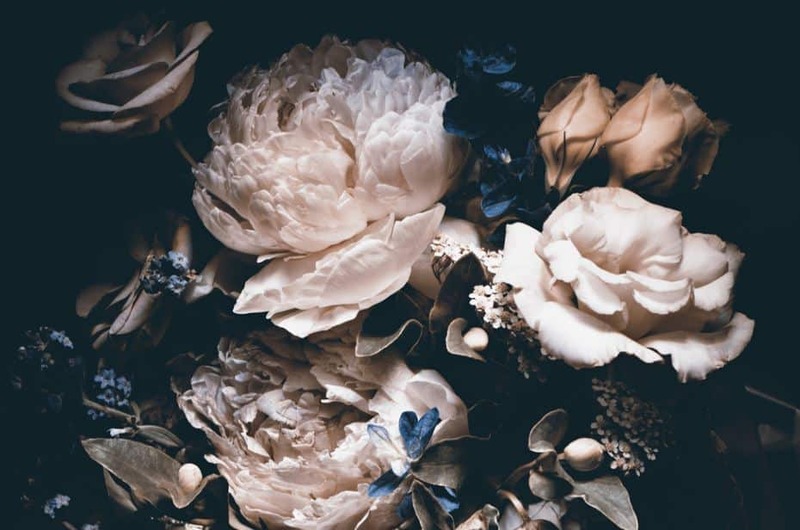 With these plants and black flowers that we present you can give a touch of drama and elegance to your garden. Customize your garden with black plants and flowers and you will give a very particular style to your house. Although in reality, the color is not really black it is purple, red and brown very intense that the human eye almost looks black. 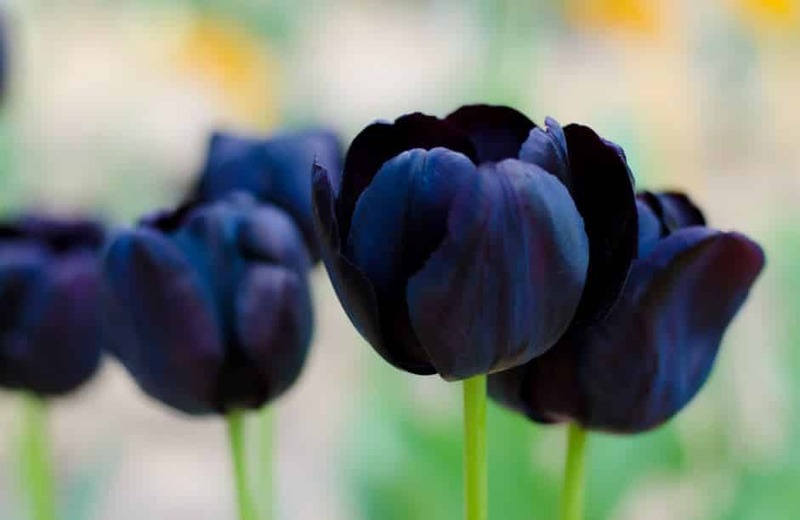 The black tulip ‘Queen of the night’ is a very famous cultivar of this well-known bulbous. Its cultivation is very easy as you know and it is a very resistant plant. 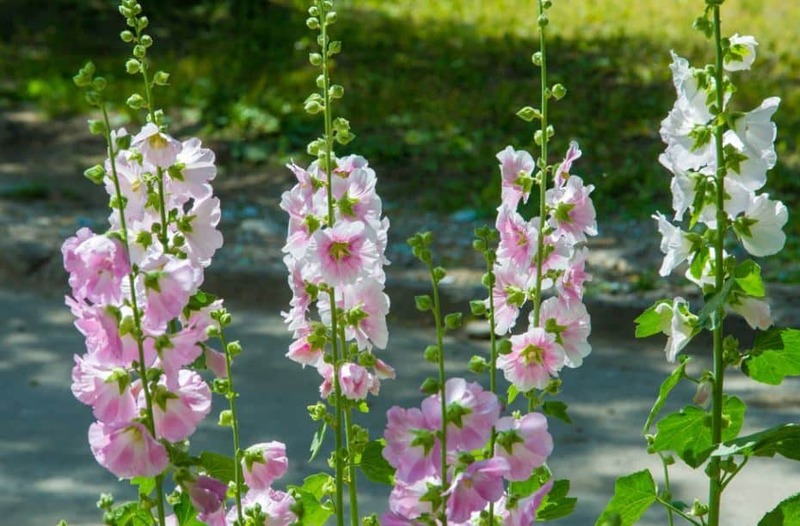 This variety combined with others of white or pink flowers is very decorative. The petunia ‘Black Velvet’ and the ‘Black Cat’ are almost black, but their seeds are hard to come by. However, the ‘Sophistica blackberry’ is more affordable. 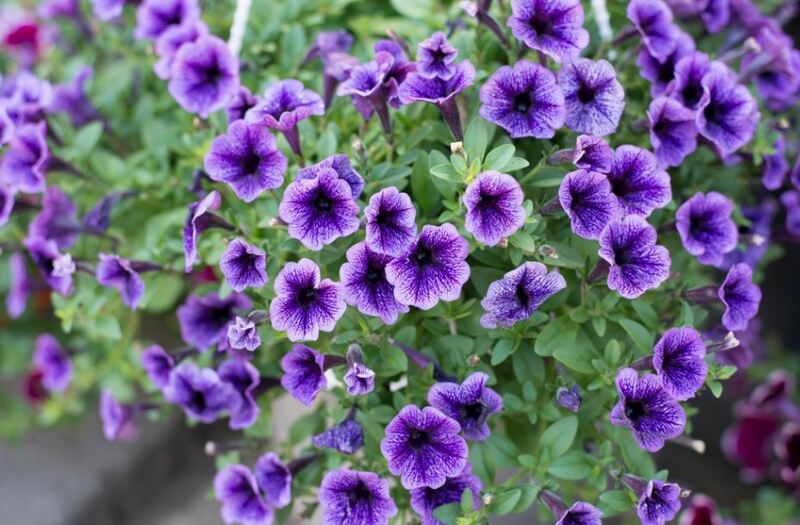 Actually, these petunias are a very strong burgundy color and can be grown in pots, planters or on the ground. 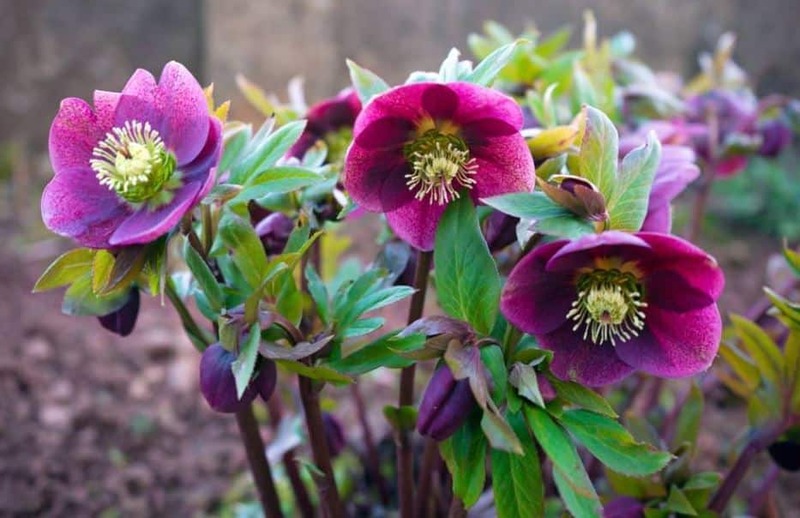 The hellebore ‘Onyx Odyssey’ is also a very saturated burgundy and is a plant much appreciated for the beautiful symmetry of its flower. 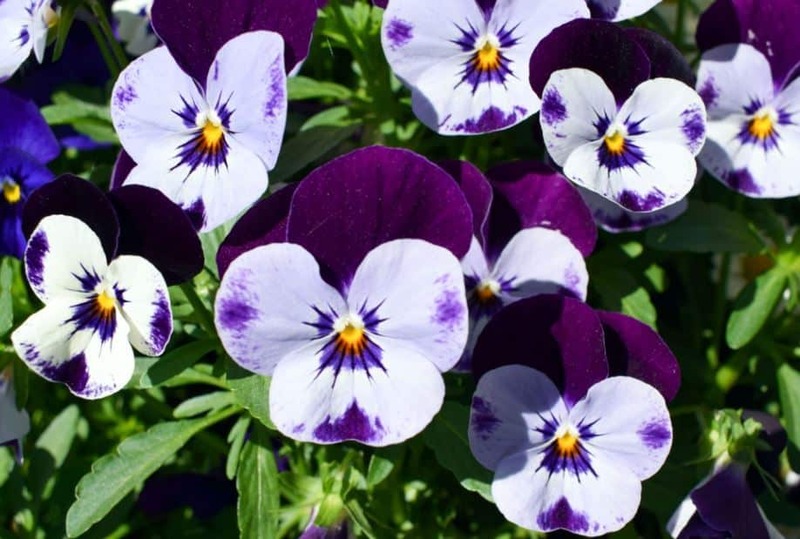 It is a perennial plant that can be grown in a pot or on the ground in full sun. Keep the soil moist and let plenty of air circulate around it. It blooms in spring. Viola ‘Molly Sanderson’ is a good option to grow black flowers both on the ground and in a pot. 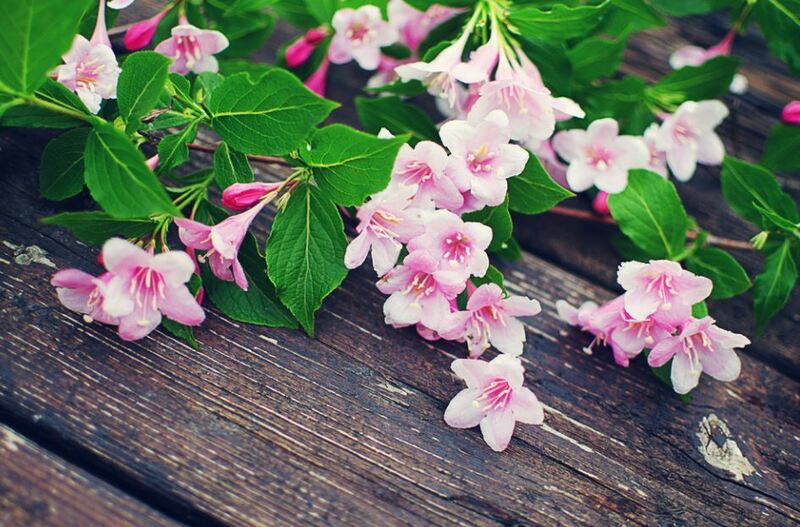 Its flowers appear in spring and the flowering lasts until autumn. 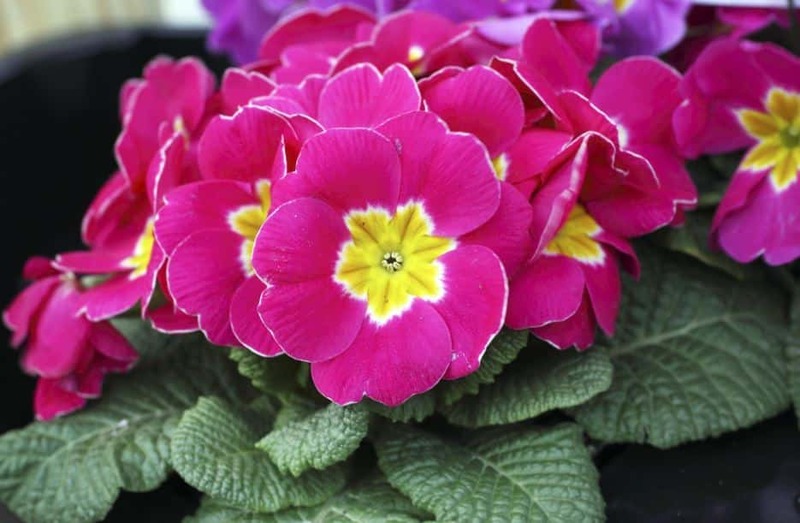 It is very good if we combine it with light yellow primroses and thoughts in different colors. 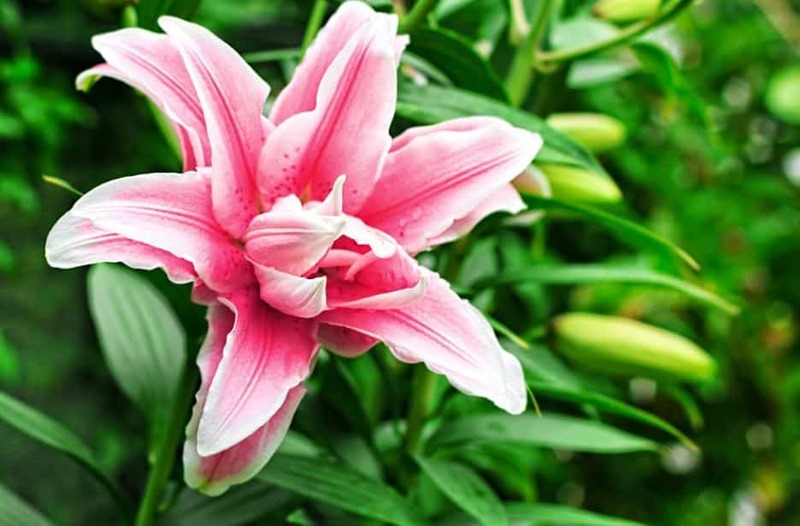 The lily or iris ‘Before the Storm’ is a slightly fragrant lily and almost black flowers require a sunny location and a well-drained soil to develop properly. The Physocarpus opulifolius ‘Devil’, sin. ‘Monlo’ and ‘Diabolo’ is a versatile and attractive bush of white flowers and dark burgundy leaves that looks black when in shade or at dusk. 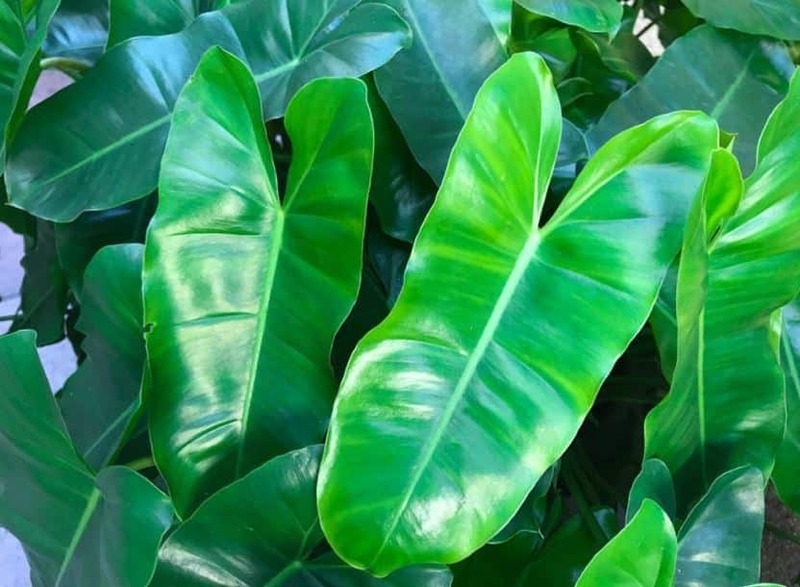 In warm places, you have to cultivate it in partial shade because in full sun the leaves turn green. It is easy to grow and tolerates a wide variety of soils. 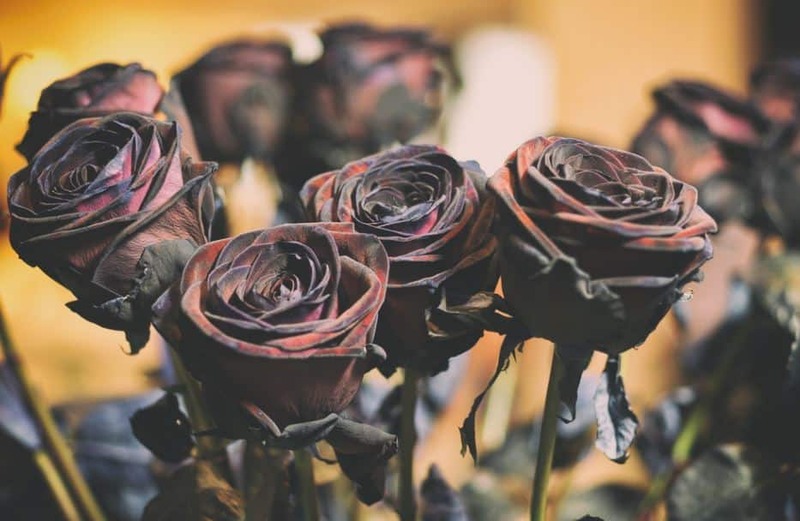 The rose ‘Black Baccara’ is an impressive flower because of its size, color, and aroma. The foliage of the plant is reddish in its youth and then turns green. The flower has more color when grown in cool places. The malva ‘Nigra’ is an exceptional plant both for its height and its flowering and also for its resistance. 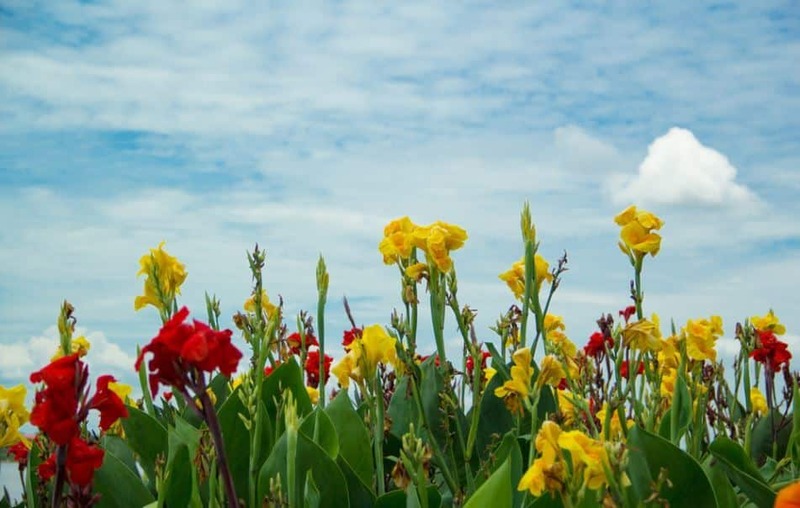 It is a very easy crop plant and it is also very tolerant. The veigela, Weigela florida, offers us the cultivar ‘Alexandra’ with a beautiful combination of burgundy leaves and flowers of an intense pink. It is cultivated well in cold climates both in full sun and in shade. 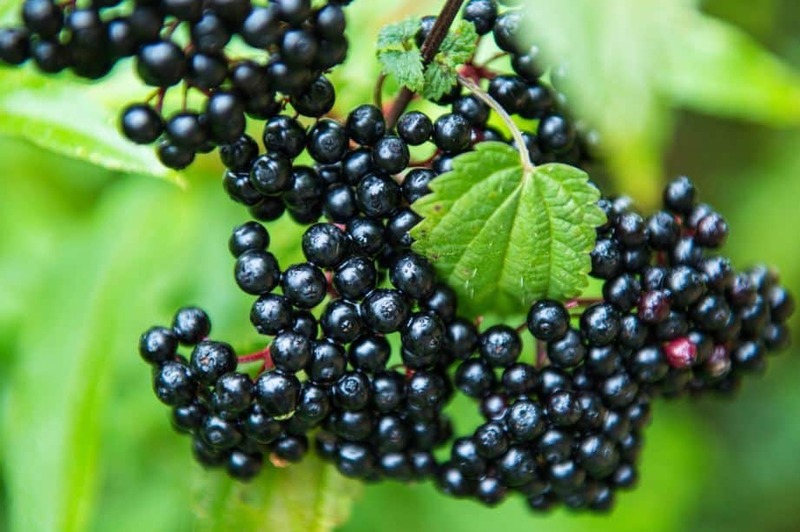 We can also find a cultivar of black elderberry, the ‘Elderberry’ or ‘Gerda’ valued for its purple-black foliage, pink flowers and juicy edible fruits. The ‘Black Star’ cove is another good example of an almost totally black flower that also stands out among the abundant green foliage. The Ophiopogon planiscapus is a native asparagus of Japan. 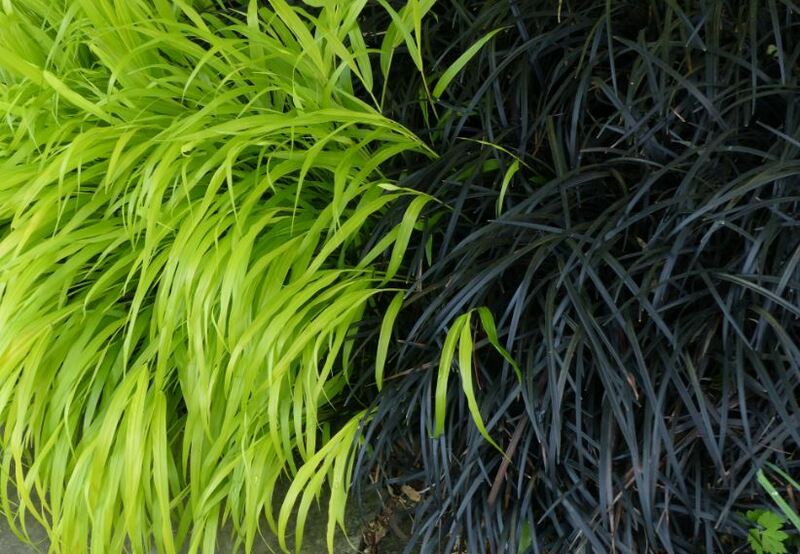 Its foliage is green in spring and in summer it takes a very dark purple color, almost black. It also has small white flowers that later turn into tiny black seeds. 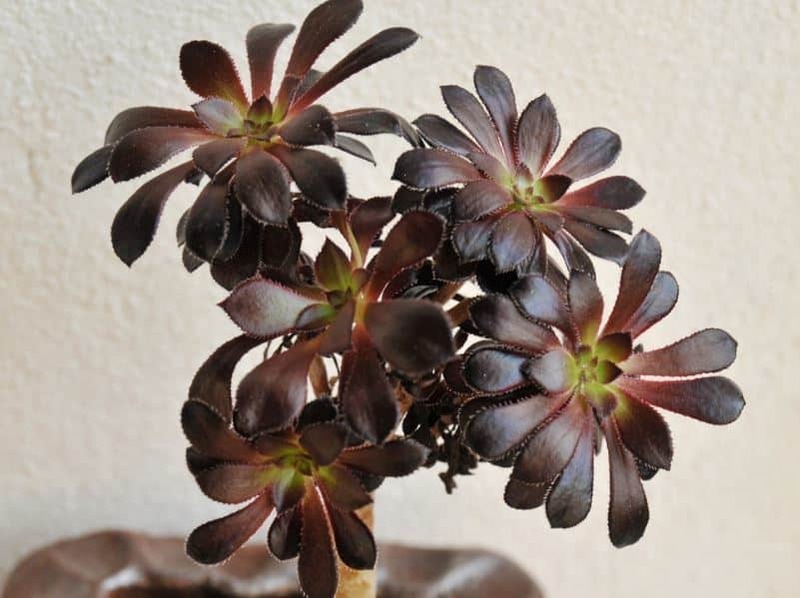 Aeonium Arboreum is a succulent with large rosettes that take a very dark reddish brown color although the new leaves are light green. 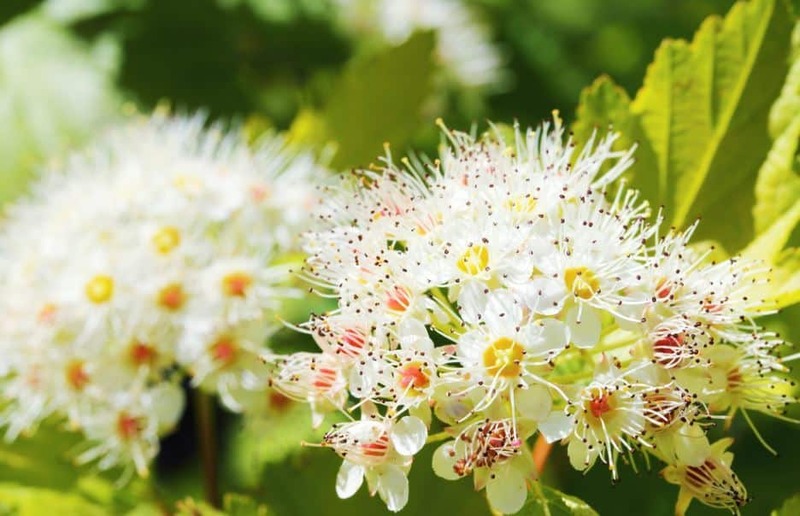 It is a plant that requires a warm climate and must be protected from frost. The canna ‘Black Tropicana’ has a nice foliage of chocolate color with reddish tones. It also needs good temperatures and six hours of sun a day. The ‘Arabian Night’ dahlia looks practically black in the shade. Its burgundy red color is perceived in good light. 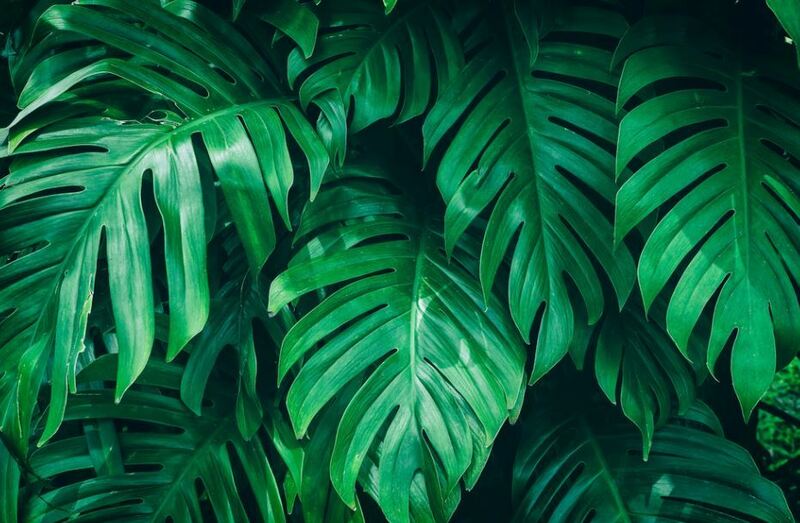 It is a plant that requires cultivation in full sun except in warm climates where it will be preferable to have some shade in the afternoon. Colocasia ‘Black Magic’ is a tropical plant that therefore requires good temperatures. Its leaves are very decorative and striking. 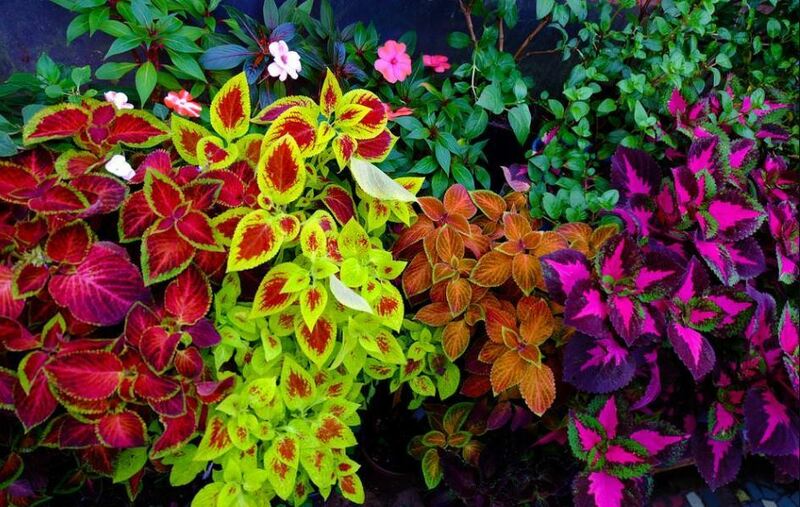 The coleus ‘Black Prince’ is a cultivar of this well-known plant of African origin that presents the leaves of a dark red color. It can be grown in pots or on the ground but it needs a warm room temperature. The primula ‘Victoriana Lace Silver Black’ is a cultivar of the rarest and difficult to get. 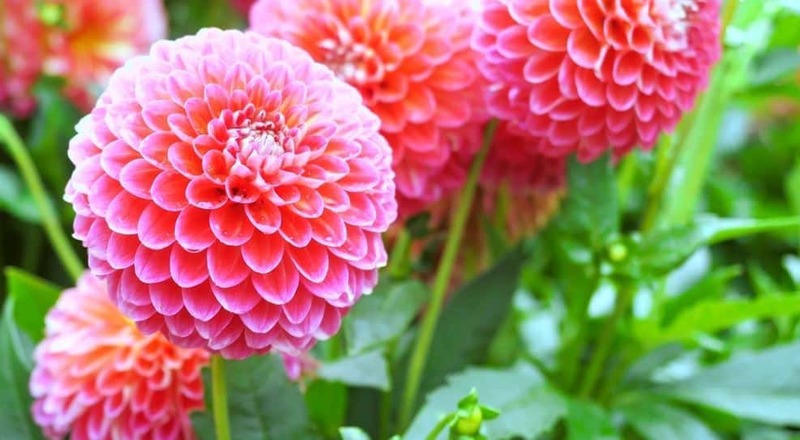 Although it is worth looking for because its flowers are of great beauty and delicacy. 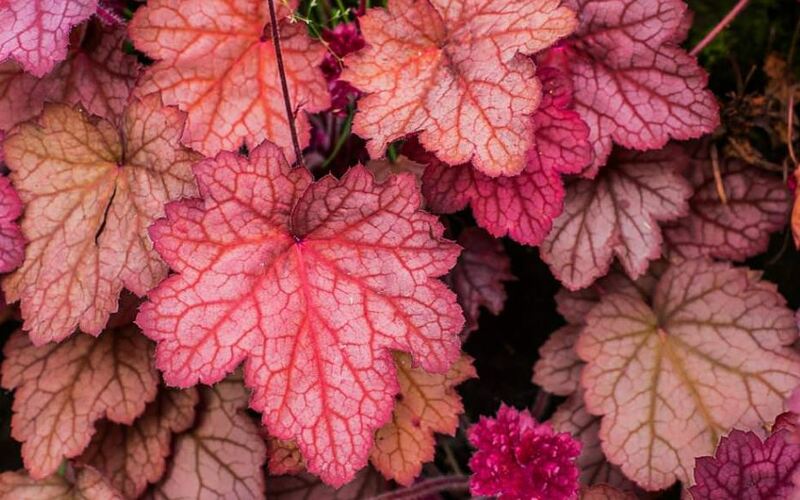 The ‘Obsidian’ heuchera is one of the most beautiful plants in this selection of black plants and flowers. It needs a somewhat cool climate and a partial shade location. 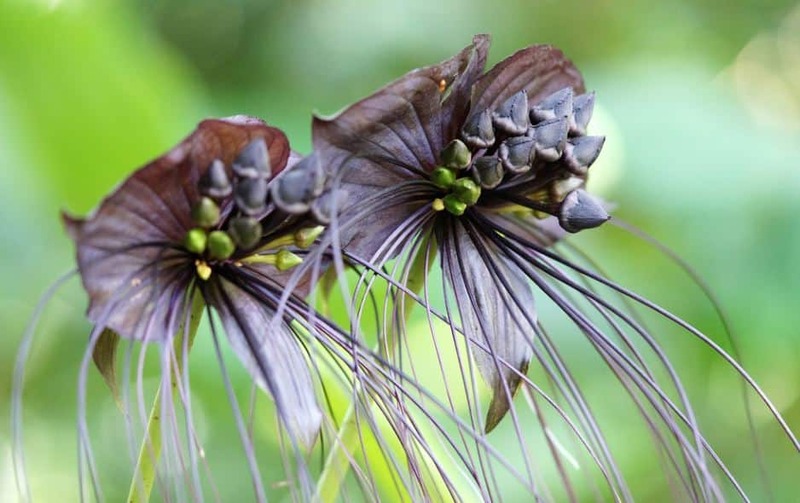 The bat plant, Tacca chantrieri, is a unique, rare and exotic flower. It is an orchid whose flower resembles the figure of a bat in mid-flight. It needs a warm or temperate climate to thrive.